Size of this preview: 379 × 599 pixels. Other resolutions: 152 × 240 pixels | 400 × 632 pixels. Cover of the 1989 German translation of the telefilm picture book. 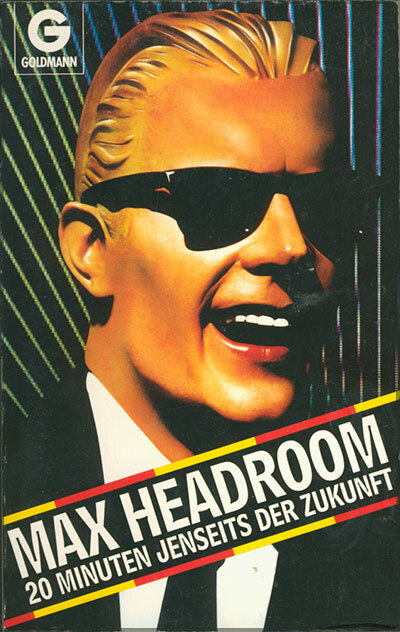 current 15:22, 5 August 2015 400 × 632 (81 KB) Max Headroom (Talk | contribs) Cover of the 1989 German translation of the telefilm picture book. This page was last modified on 5 August 2015, at 15:22.